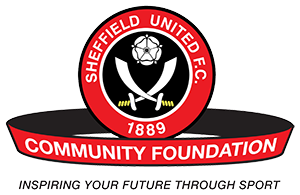 Find out about all of our great events here – from Education Open Days, Football Camps and Health Walks to NCS Activities and Knife Crime Workshops, not forgetting our Walking Football. There really is something for everyone to get involved! Looking for a particular event? Select the programme you require to filter specific events. Our calendar is constantly being updated so make sure you are checking regularly. You can also keep up to date by following us on Twitter and liking our Facebook page.